Economy is a beautiful thing. It means getting the most for your money. The Cross 200 was designed to give you all the capability you need and more for one very economical price. We believe there is no better 24 speed lightweight aluminum workhorse out there for the money. 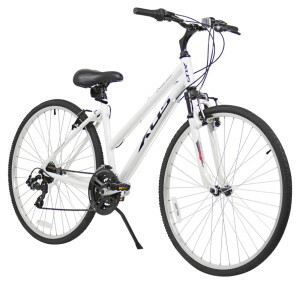 You get a huge range of mountain bike gearing, powerful V-brakes, and fast yet sturdy 700×38 tires. The Cross 200 sports perfect rider positioning to take stress off of the back while maintaining plenty of power and control. 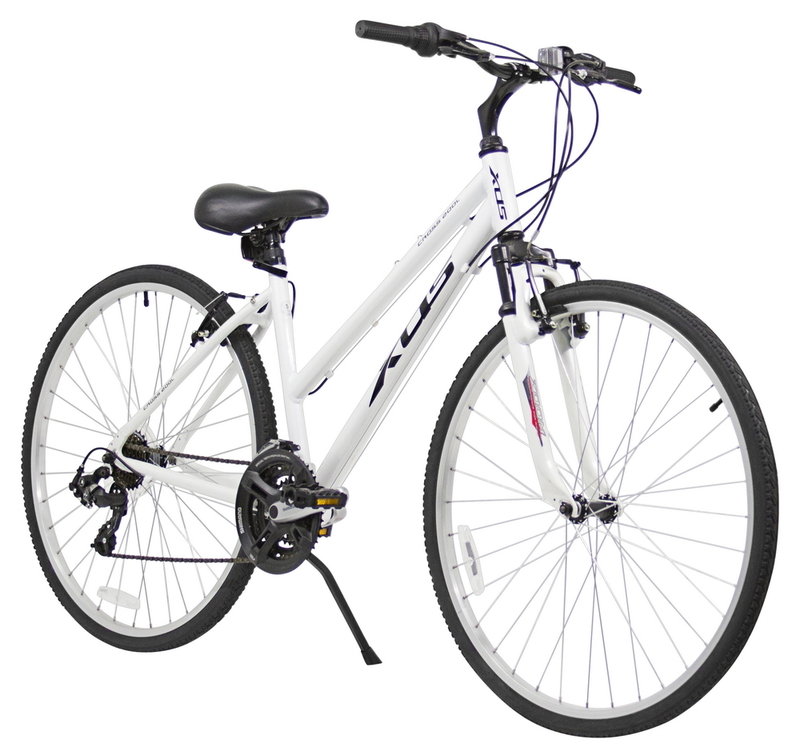 Use this bike for moderate fitness, outdoor recreation and camping, or running errands around town.